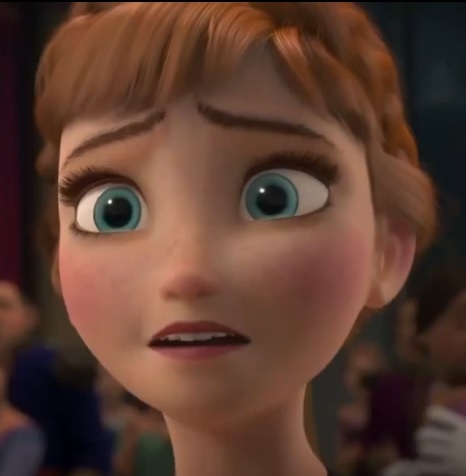 A brand new trailer for Frozen has made its way online and can be seen on Collider. Unlike other previews for the film, which focused mainly on jokes, this trailer is extremely heavy on plot (and may be considered too loaded with spoilers for some). The preview also makes no secret about Disney’s ambitions for the film, proudly proclaiming it to be the studio’s “greatest animated event since The Lion King.” Whether or not it will live up to that claim remains to be seen, but audiences can decide for themselves when Frozen chills into theaters everywhere this Thanksgiving.